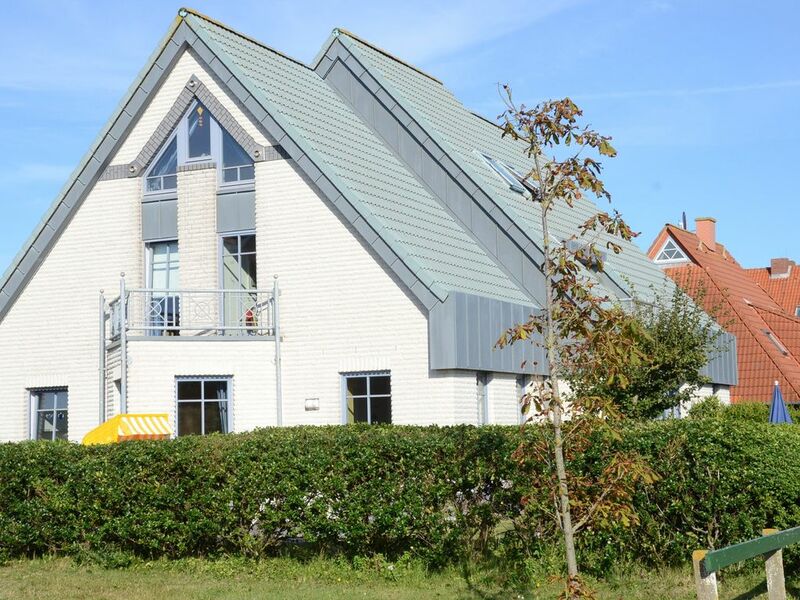 A luxurious house on the North Sea island of Langeoog that will live up to all your expectations. Our newly built house, which was awarded 4 stars, offers you a quiet location, a homey atmosphere and hospitable comfort. Generous and light flooded living in 120 m2 space. Sauna. Langeoog is a lively East Friesian North Sea island, free of cars and very rejuvenating. A great sports and play program is offered for children and adults alike. Excellent opportunities for hiking, water sports and cycling.